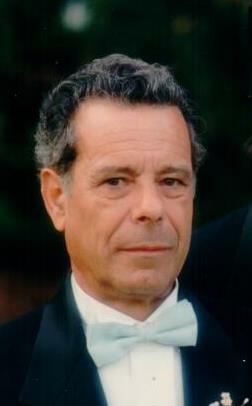 Setelvio “Steve” Mota 82 of New Bedford, passed away Tuesday August 28, 2018 at his home. He was the husband of Eduarda (Franco) Mota and son of the late Gilberto Medeiros Paiva and Lucinda (Carvalho) Paiva. He was born in St. Michael, Azores and had lived in New Bedford since 1965. Steve was a communicant of St. Joseph – St. Therese Church. He was employed as a machine operator at Titleist until his retirement. Survivors include his wife, his son Robert Steven Mota and wife Virginia of North Dartmouth, his daughter Kelly Ann Pytel and husband John of New Bedford, his brother Arsenio Carvalho Mota of Lisbon. He is survived by his grandchildren, Marissa Mota, Matthew Mota and Andrew Pytel. and many nieces and nephews. His funeral mass will be said 9am Saturday at St. Joseph – St. Therese Church. Visiting hours are 5-8pm Friday. Burial will be in Pine Grove Cemetery.